The second edition of the Bird Festival of Goa is scheduled from 12th to 14th January 2018. The State of Goa nestled between Western ghats in the east and Arabian Sea to its west is an acclaimed tourist destination for its serenity, natural beauty, pristine beaches, stretching from north to south over a coastline that is 105 km long and hospitality. The Western ghats constitute one of the 25 mega biodiversity hot spots in the world and by virtue of its location, the State represent a unique confluence of two diverse ecosystems, the marine and the tropical forests resulting in astonishing diversity of species with high degree of endemic specially in forest areas While a large number of migratory birds visit Goa’s coastal and seascapes during winter. Bird Walks in the Cotigao Wildlife Sanctuary and Netravali Wildlife Sanctuary with experienced birders or ornithologists. Boat Trip – Pelagic / Sea Bird Viewing in the Arabian sea. The 1st Bird Festival of Goa was held from 11th to 13th November, 2016 at Bondla Wildlife Sanctuary in Ponda Taluka of Goa. 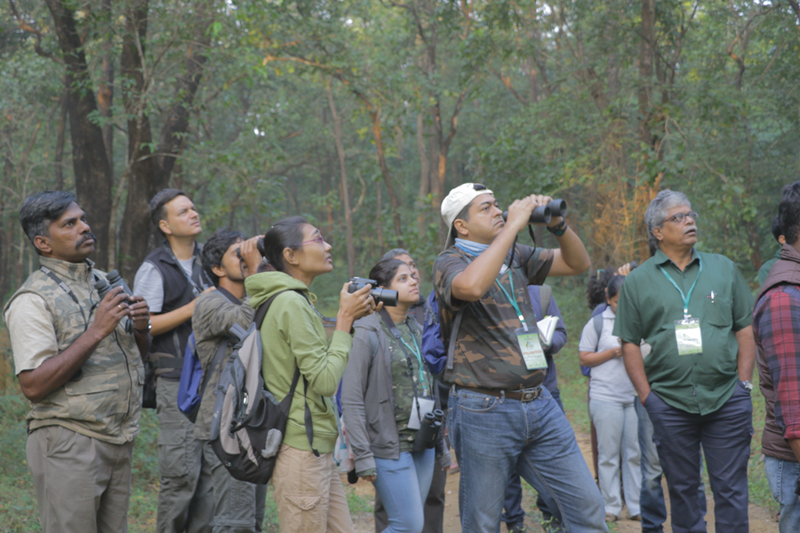 During this festival, bird watching trips were conducted early mornings and late afternoons in Bondla Wildlife Sanctuary, Bhagwan Mahaveer National Park, Carambolim wetland and Salim Ali Bird Sanctuary in collaboration with Goa Bird Conservation Network (GBCN). Technical session by experts drawn from Forest Departments of Karnataka and Uttarakhand, Bombay Natural History Society, Jungle Lodges and Resorts, Wildlife Institute of India and e Bird International and others were conducted during the day time. Several Government departments and NGOs were associated. The delegates came from the States of Karnataka, Maharashtra, Tamil Nadu, Punjab to name a few besides local NGOs, college and school students of Goa also participated. A photography exhibition of local birds and a cultural evening were other programs. Experience the Best Bird Watching in Goa. Celebrate the local and migrant avid fauna diversity while enjoying field trips, special events and activities at Cotigao Wildlife Sanctuary! 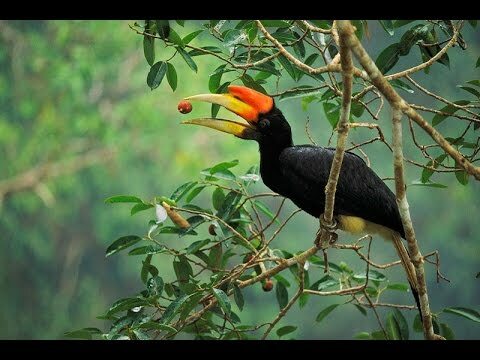 BestGoaDeals.com provides complete information about nature treks and such bird festivals in Goa. And for guests who wish to stay around the best locations for bird-watching in Goa, BestGoaDeals provides the best hotels for the best prices. Our team also has some rooms available around the Bird Festival of Goa venues. Talk to Goa Experts on 09823727999 for the Best Deals for your stay in Goa during the Bird Festival of Goa.